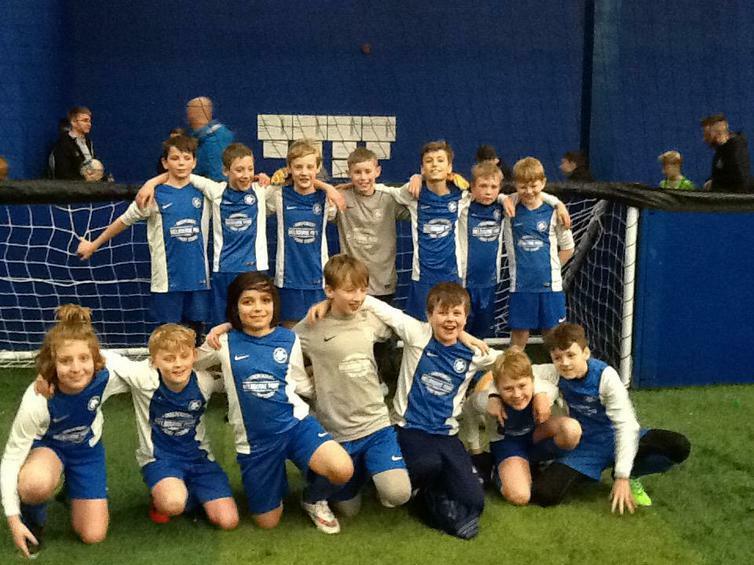 Footballers qualify for the local EFL finals! 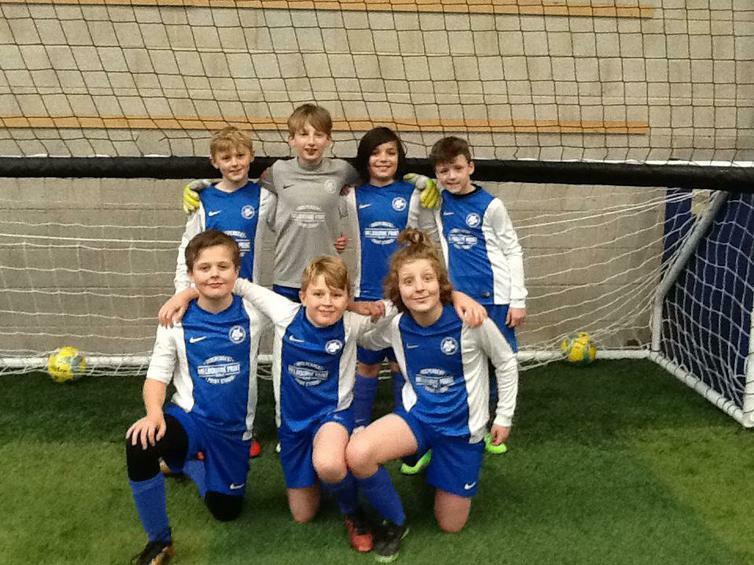 A Year 5 and a Year 6 Team took part in the qualifying round of the EFL Kids Cup. This is a national competition with each of the 72 EFL professional clubs entering a team from their local area. The first stage is a qualifying event and in Derby over 60 schools entered. It was the first time a Year 5 team had been entered and they were very much there to gain experience for next year. 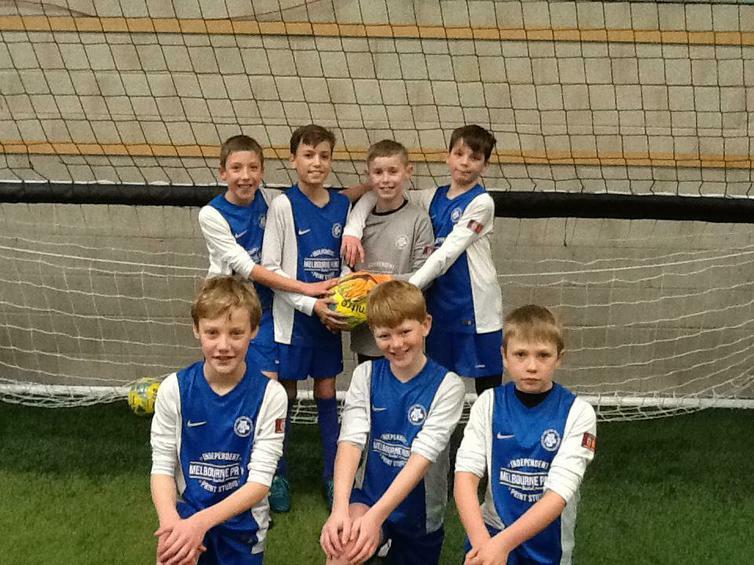 However, they performed superbly against mainly Year 6 opposition and only narrowly missed out on the quarter-final stage with 2 wins and 2 defeats. Despite being disappointed the boys knew they had performed above expectations. The Year 6 team grew in confidence and went through as group winners winning all 4 games. Their semi-final was a close match but they managed to win 3-1 against Dovedale. 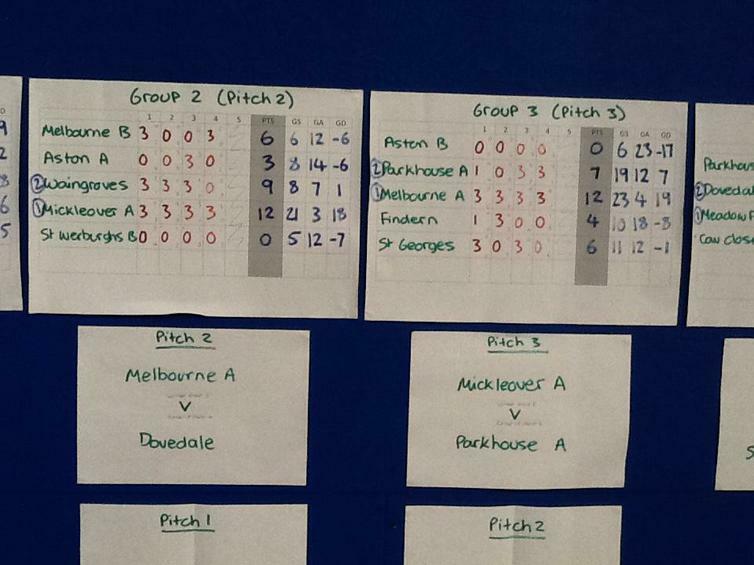 This lead to a final against Ockbrook School. The final didn't begin well and soon they were 0-2 down. Undeterred, the boys rallied and got back in to the game with a cool finish from George to make it 2-2! They were now brimming with confidence and top scorer Will (14 goals on the day) broke free and lashed in a goal, in off the far post to take the lead. Christian made it 4-2 to complete the victory. What a comeback! All the boys were terrific and played so well as team. They will now compete in the Derby County finals - 6 teams - to see who will represent the Rams at the regional stage. They play at Moor Farm Academy on Friday 26th January. Good luck boys!